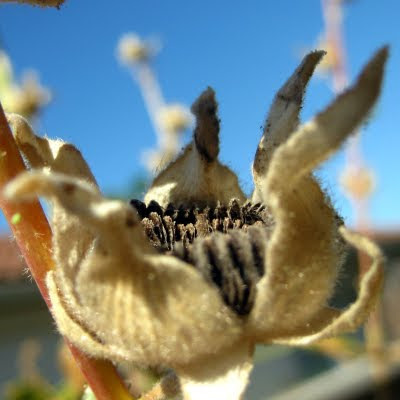 I love the dried seed pods of the hollyhocks in my garden. They mean new plants next year, and I think they're pretty. I know what you mean, and I can't wait to plant mine!